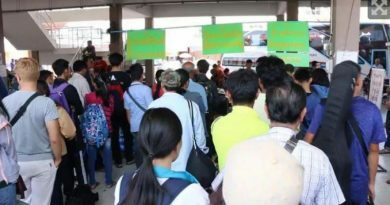 A tourist residing in Phuket posted on Facebook asking for Police Major General Surachet Hakpal the Commissioner of the Immigration Bureau, known as Big Joke to the community to come help solve the situation like before. Where about 2 weeks ago, the fraudulent men were caught acting as officials collecting a fee of 200 THB to tourists who wish to enter the Freedom Beach in Phuket. Such act is illegal as the beach is in a declared protected area for the preservation of the environment. The men have been captured and put through the prosecution process. 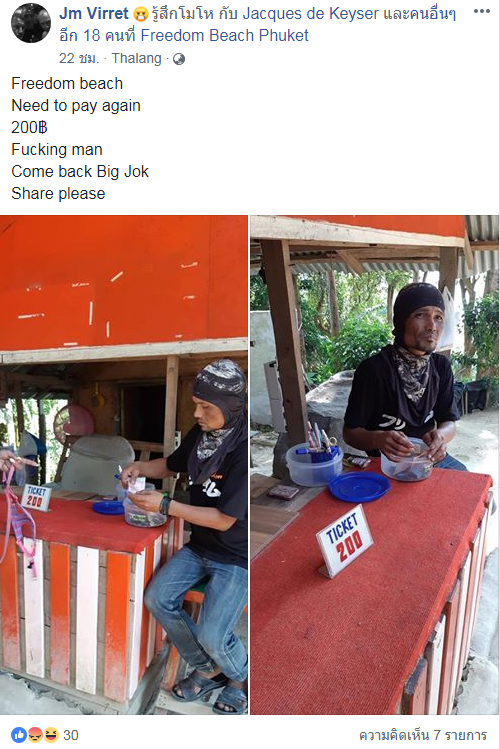 The post in Facebook is by Jm Virret who tagged 18 users along with the caption of “Freedom beach, Need to pay again, 200B, F**king man, Come back Big Jok, Share please”, Jm Virret also attached pictures proving his claims. In the picture is a man counting money sitting at a red table with the sign that says “Ticket 200”. There has been a return of fraudulent men who are charging visitors money to enter the beach. Where these men often have no fear of being caught and charge the visitors in public as seen in the picture. The post has been shared by both foreigners and locals with the goal of making the post reach Big Joke so he can be notified on the return of the fraudulent men. 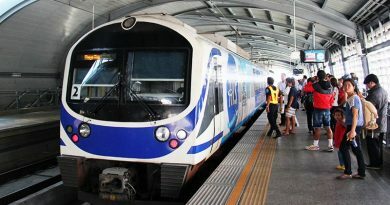 Big Joke established a policy that includes getting rid of fraudulent gangs in Tourist area to improve the tourist support of the country and to help improve the picture of Thai tourism. This policy includes dealing with agents that charge visitors on tours any extra charges that is more than what the actual charges are such as entrance fees to attractions and Visa fees. 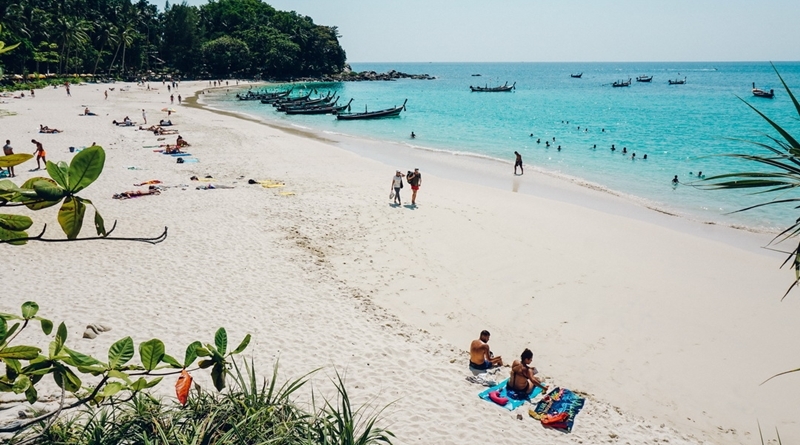 These issues heavily impact tourists experiences while traveling and residing in Thailand. 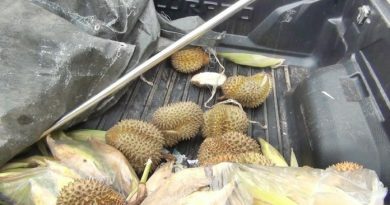 These type of acts by fraudulent men and dishonest agencies need to be dealt with in a serious manner that includes heavy legal implementation such as money laundering laws that can lead to the seize of the suspects’ assets.